Despite the company recently announcing a deal to supply the Beijing Electric Vehicle Company, Johnson Controls today took legal action in the Delaware Chancery Court to dissolve the Johnson Controls-Saft joint venture. The joint venture was formed in 2006 to develop and manufacture lithium-ion motive battery solutions. Johnson Controls believes that as vehicle power train technologies continue to evolve and new markets emerge for advanced batteries, the company must have access to multiple alternative technologies and be able to flexibly participate more broadly across the energy storage space. "This action reaffirms our strategic commitment to the advanced battery industry," said Molinaroli. Today's filing does not affect Johnson Controls-Saft's current contracts, production orders or program launches. "We are confident we will continue to provide our customers with quality products that meet and exceed their needs. Our commitment to our customers and this market is not changed. 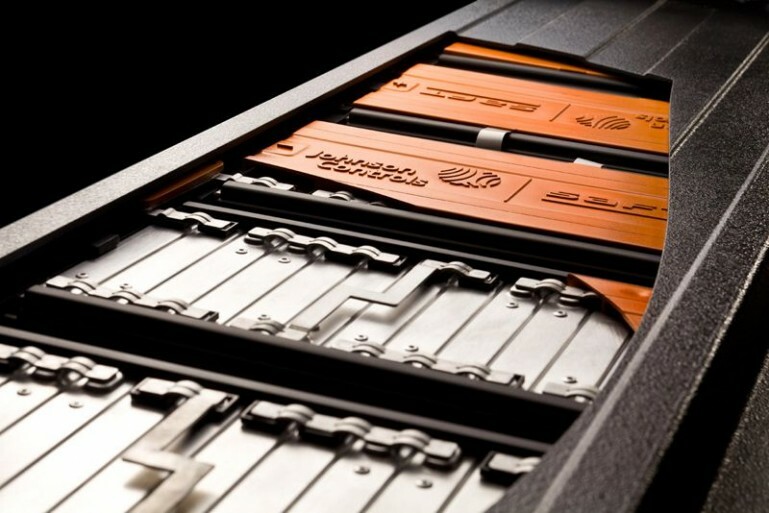 All of this activity reflects our long-term commitment to be a leader in the advanced battery space," said Molinaroli.